(VEN) - European Commission inspectors will visit Vietnam in April rather than in January, as planned, to conduct a final check before the bloc decides whether to lift the yellow card with which it issued Vietnam for illegal fishing. 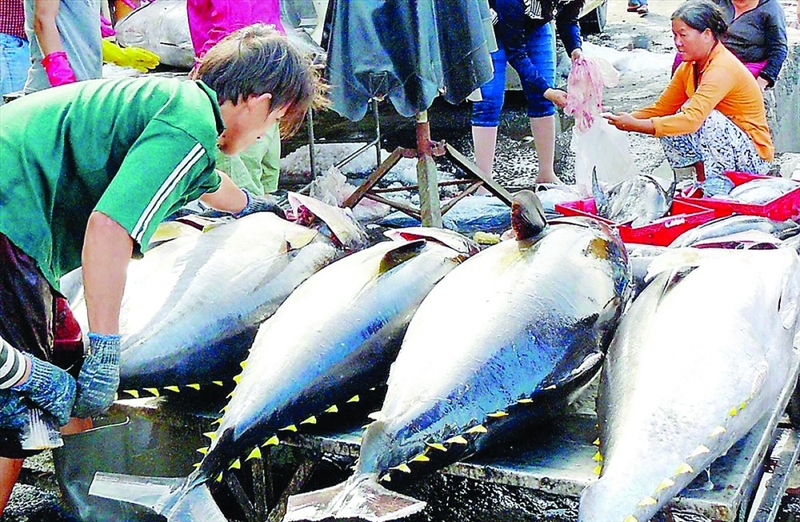 According to the Ministry of Agriculture and Rural Development’s Directorate of Fisheries, Vietnam has been working hard to rectify the shortcomings identified by the European Commission when it issued its warning in October 2017. Under the direction of the Prime Minister, Inter-sector Working Group 689 has reviewed implementation of the EC’s recommendations on controlling illegal, unreported, and unregulated (IUU) fishing. The group worked with relevant agencies to prevent Vietnamese fishing vessels and fishermen from illegal seafood exploitation in foreign waters and held IUU education events for 1,500 people. In preparing for implementation of the Fisheries Law, which came into effect in 2019, the Directorate of Fisheries has worked with relevant agencies and consulted the EC in developing documents guiding the law’s enforcement. The directorate has completed and submitted to the government for consideration two decrees guiding the law’s implementation, and submitted to the Minister of Agriculture and Rural Development for approval eight circulars guiding the decrees’ execution. Nguyen Ngoc Oai, Acting General Director of the Directorate of Fisheries, said Vietnamese vessels and fishermen’s illegal fishing in foreign waters has decreased significantly due to strenuous efforts by authorities in implementing the EC recommendations. 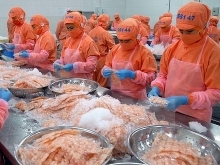 The origin certification of exploited seafood materials continues to meet the requirements of the EC, creating favorable conditions for seafood exports to European markets, Oai said. Oai said inspectors from the EC were expected to visit Vietnam in January for the last check before the bloc makes final decision on whether to lift the yellow card. After reviewing Vietnam’s efficient efforts in implementing the EC recommendations, the commission delayed its review schedule to April 2019, Oai said.